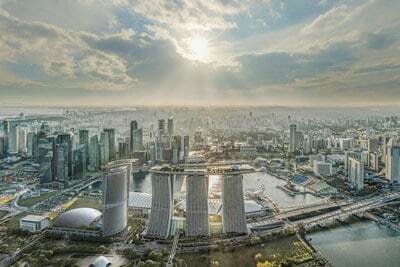 Marina Bay Sands is spending $4 billion to open up Tower 4, which will stand perpendicular to Tower 1, on 8-acres of state owned land. The structure will not be attached to the three towers and will have its own sky roof and pool; all 1000 rooms will be suites. There will also be a 15,000 seat arena so Singapore can bring in some A-list acts. Read more here. *Image sourced from Las Vegas Sands Corp.